• Cavo attivo NUOVO Olympus MH-969 per unità Olympus ES (tranne UES-30). 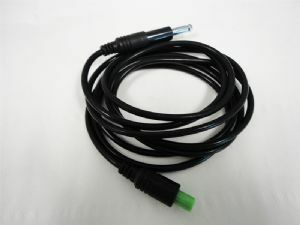 • NEW active cord Olympus MH-969 for olympus ES Units (except UES-30). Bottiglia A/W Olympus mod. MAJ-901 NUOVA per serie 140-145-160. New Olympus A/W bottle mod. MAJ-901 for 140-145-160 series. Tappo per test di tenuta Olympus mod. MH-553 usato in buone condizioni. Used water resistant cap Olympus mod. MH-553 in good condition. Boccaglio NUOVO non sterile Olympus MB-142 in confezione sigillata. 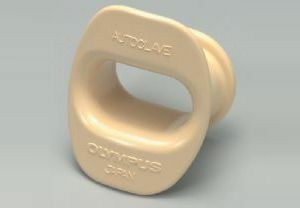 NEW not sterile mouthpiece Olympus MB-142 in sealed package. 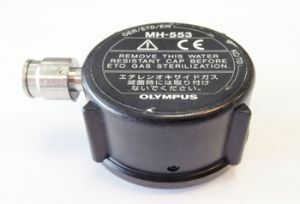 Bottiglia A/W generica NUOVA compatibile con serie OES 10, 20, 30, EVIS 100, 130, 200, 230 Olympus. 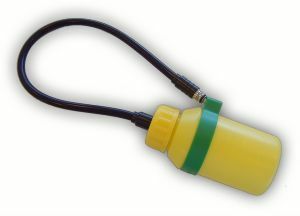 NEW A/W generic bottle for Olympus OES 10, 20, 30, EVIS 100, 130, 200, 230 series.